Tartarus Diet Pill Review (UPDATED 2019)– Does This Product Really Work? 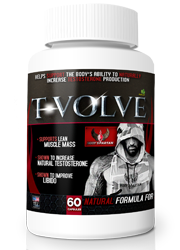 Tartarus Diet Pill Review – Does This Product Really Work? 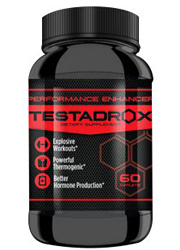 With the same name as the mythological Greek underworld, Tartarus claims that in can give it’s users a burst of intense energy, as well as raise metabolism and suppress appetite. Other than knowing that this product comes from Europe, there is not much information available. So can Tartarus really help you lose weight and give you energy? Is this even a safe product to consume, or is there a reason that it’s so hard to find information? We decided to find out. 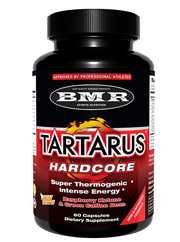 Tartarus is manufactured by BMR Sports Nutrition, which is based out of Helsingborg, Sweden. BMR was created by Binais Begovic, who was a famous European fitness star and body builder. While competing Begovic was always looking for the best supplement to help him in his competition, but was unable to find one. Because of this he started BMR. Tartarus is not available on the company’s website as it is under construction, but it is available for purchased on Amazon.com. 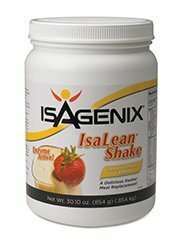 This product is claimed to help raise energy as well as metabolism. 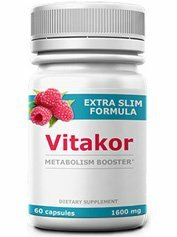 In addition to this Tartarus is not only an appetite suppressor, but is claimed to be a fat burner as well. 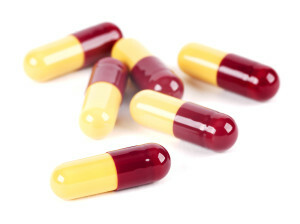 To get desired results, users are instructed to take 1-2 capsules in the morning, depending on where their tolerance is. 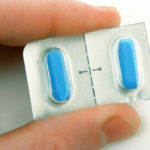 An additional third pill may be added as well. There are no reviews available on this product to verify any of it’s claims. 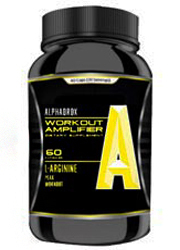 Tartarus includes within it a variety of ingredients, three of which are known to be stimulants. One of those stimulants is 1,3 dimethylamine, which is known for the dangerous side effects it may cause and has been banned for use in several countries. 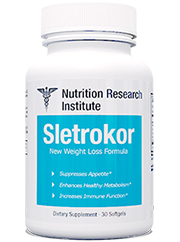 There are also ingredients included that are not known to help with weight loss at all, such as chromium, irvingia gabonensis and rhodola rosea. Not all the ingredients included are natural. 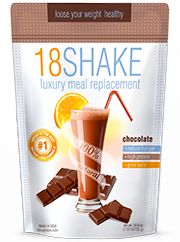 This is unlike diet pills on the top 10 list, which only have all natural ingredients. 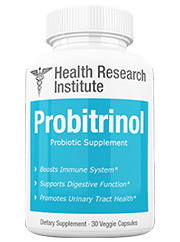 While not uncommon to be used in diet pills, this ingredient is only needed in trace amounts. This ingredient is also not known to be effective in helping people lose weight. 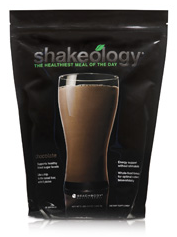 A powdered form of caffeine that is used to help boost metabolism as well as energy levels. A popular ingredient in diet pills, this is used for the antioxidants that it carries within it, as well as it’s ability to help boost metabolism and promote mental clarity and focus. Naturally found in chocolate, this ingredient is known to give it’s users a feel good effect that boosts mood. Also known as ginger extract, this has been known to help with several kinds of digestive issues, as well as having anti-cancer properties. Known to be used in weight loss and athletic enhancement products, this ingredient is known for it’s potentially dangerous side effects. 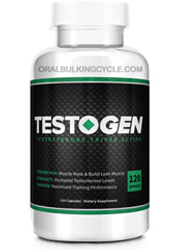 Believed to help with stamina, energy, mental cognition and strength, there is not enough scientific evidence to support that this is effective in doing what it is claimed to do. Also known as African mango, this is commonly used in diet pills because it is touted to help people lose weight. While it may help lower cholesterol, there isn’t enough scientific evidence to support the claim that this is effective in helping people lose weight. Known to help treat various ailments such as blood clots, obesity, high blood pressure and heart disease. 1,3 dimethylamine may cause high blood pressure, rapid heart beat and increased chance of heart attack and stroke. People with heart and liver problems are not recommended to take this product. This product contains green tea, which has been proven to be effective in helping people lose weight. Zingiber officinale is also known for the positive benefits that it’s users may get from it’s use. There is not much information available on Tartarus, as the company who produces it has it’s website under construction. Past that there is not much independent information available on this product. It’s never a good sign when a diet pill has little information available on it. This may mean that the company is trying to hide something about their product. Although there is an ingredient list, the problem with this however, is that there are no amounts given to any of the ingredients in the proprietary blend. 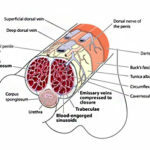 One of the stimulants included in particular is known to be dangerous. The ingredient that concerns us the most is 1,3 dimethylamine. This ingredient has been banned in various countries for the dangerous adverse effects it may cause to people who use it. This ingredient is known to increase the risk of heart attack and stroke. As such, we really can’t recommend a product that comes with this included in it’s ingredient line up. With very little information available, it is best to be wary of this product. The inclusion of 1,3 dimethylamine is also concerning, as it is known to cause potentially life threatening adverse effects. There is a lot not to like with this product. Not only are some ingredients known to be pretty useless in helping people lose weight, like irvingia gabonensis, but 1,3 dimethylamine is known to be dangerous, potentially life threatening even. 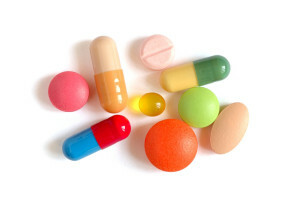 Better diet pills are available that don’t include hazardous ingredients in their line up. With very little information available on this product, it’s best that you not risk your health over something that not only lacks customer reviews, but is also not even scientifically proven to be effective. Whats better than Tartarus Diet Pill?